Agile working – is it necessary? When we talk about change nowadays, it’s not long before someone says: ‘We need to become agile.’ But what does ‘agile’ mean? Is it just a new buzz word or is there more to it than that? 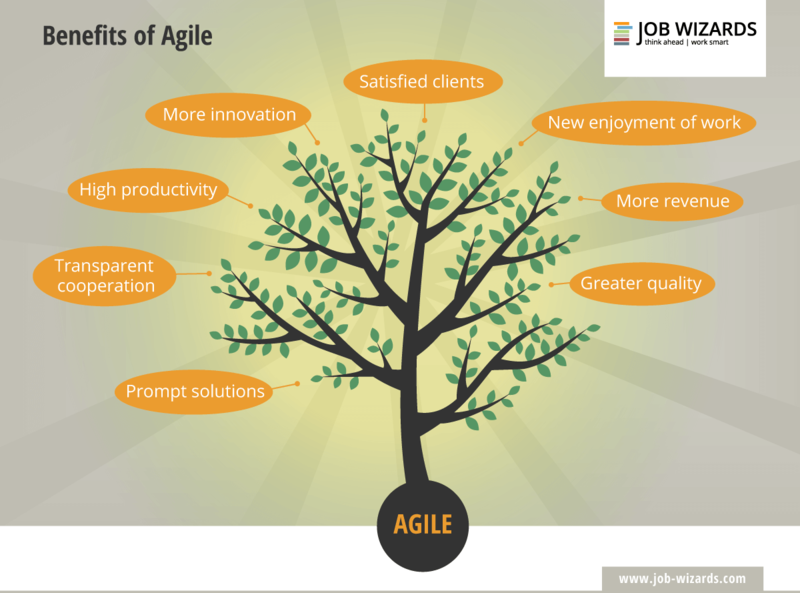 The Job Wizards explain the concept of agile working and what it can do for your company. Spotify and Apple do it. Coca-Cola relies on it. Direktbank ING does, too. Many start-ups and small and medium-sized businesses have also opted for it: agility and agile working. They have all noticed that this new way of working makes their company more flexible, faster and more innovative. The transformation began in the software sector. 17 developers published the ‘Agile Manifesto’ in the USA in 2001 to give their work more focus, freedom and meaning. The method can now be found in all sectors, because agile working promises new success against the background of new tasks. But what does agile working really mean? What methods and tools are there? Where does it have the biggest effect: in product development, management or accounting? And what are the costs of this change to agile working? 1. What does agile working mean? Up to now, companies have worked according to the waterfall principle. There is a fixed plan that defines the entire project from start to finish. One department after the other completes its tasks. The organisation is arranged hierarchically. There is always one person who makes decisions and takes responsibility. Agile working shakes this practice right up. Employees with a wide range of qualifications work together on a project, on equal footing and in small teams, until it is completed. They define the aim together and decide for themselves how to achieve it. In the process, they divide the task into parts and work on each one in short time periods. 2. What agile methods and tools exist? Agile working does not function at the push of a button. 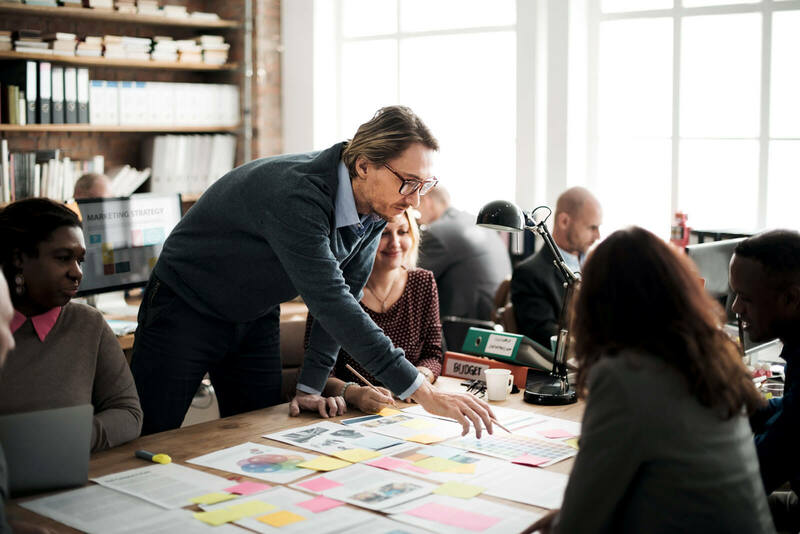 It is important that everyone from the boss to the apprentice knows why the company needs agility, because it is not just the team, but also the structures that change in an agile organisation. Once curiosity and the need for agile working have been awakened, decide which methods best suit your company. This term comes from rugby and means a cross-functional team works according to specified rules and in defined roles. The focus is on daily exchange and flexible re-evaluation of plans. The work takes place in short cycles, called sprints, that are continually repeated. It also involves constructive feedback, a culture of error tolerance, and looking back on your own work. This method was originally used to optimise production at Toyota. Here, too, self-organisation of the team is central. Post-its on the Kanban board makes clear what is to be done, who is doing what and what has already been done. The employees choose their tasks. The aim is to avoid unnecessary work, recognise bottlenecks and set focal points. These measures are intended to increase productivity and lead to continuous improvement. This approach solves problems creatively and helps you find good ideas. The concept is based on three pillars: team, space and time. The aim is to develop sensible products that are relevant for the customer. An interdisciplinary team sets about the open process comprising the following steps: understanding, observing, idea finding, verifying/prototyping, improving, implementing and learning. This leadership and organisation concept is about efficient design of the entire value chain in companies. It strives for the highest quality with minimal waste. The focus is on customer needs. A lean organisation, customer-oriented structures, quick reactions to errors and a high level of personal responsibility help fulfil customer wishes as far as possible and efficiently. 3. Where does it have the biggest effect? Agility is standard in software development. That allows teams to react more quickly to new developments and exciting changes and to include them in ongoing projects. 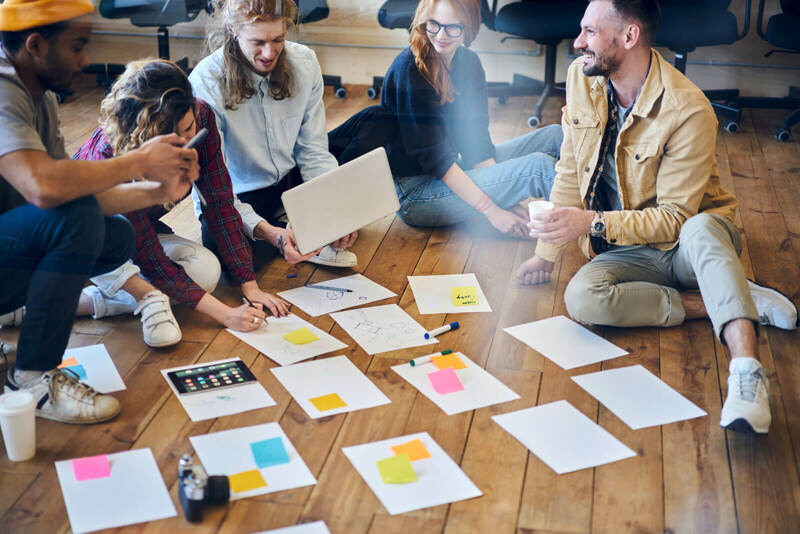 Companies are also increasingly using agile methods for project management in marketing, sales and HR, in order to be quick, flexible and creative. It is important that the tasks can be divided into individual steps that are useful as a partial outcome. The tasks should not be routine, nor too standardised. That is why there is less need for agility in controlling and accounting. However, companies have reported that the effect of agile working only becomes really pronounced when the whole company is doing it. For example, the Dutch ING Bank set the Software department up to be agile for a year, but none of the others. 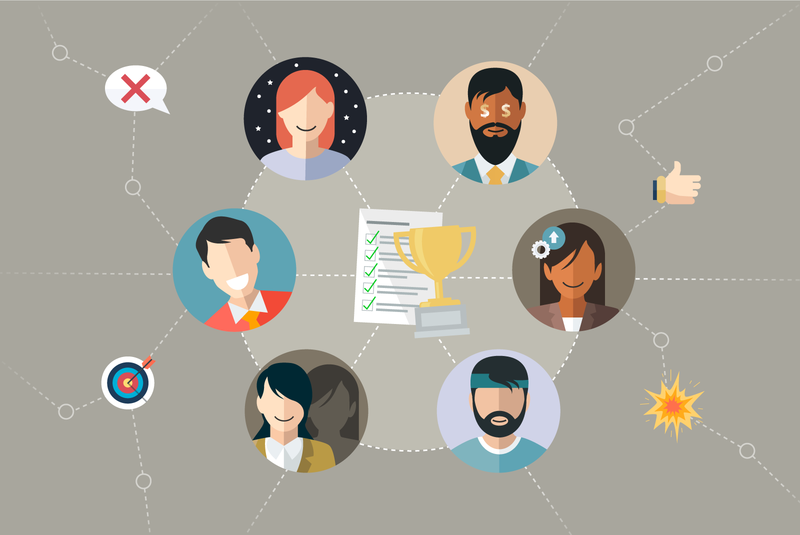 The effect within the team was positive, but the success was not measurable for the company. It is only since the entire organisation started agile working that the balance sheet has been noticeably different. It doesn’t work without changes. Agility changes the team and company fundamentally. Anyone who doesn’t like that or is scared of it continues as before. For the rest, it means: agile is for the future. Customers get what they want faster. They feel more understood and see how committed the company is to them in its work. Ideally, they become part of the solution. Employees have more responsibility, but in return are given more freedom to work how they want and the way they consider most sensible. That changes the levels of motivation and commitment. That is an important effect, because, in addition to economic success, looking at the abilities and experiences of people and their enjoyment of work is becoming increasingly important for the success of a company in the digital world. Explanation: What is agile working? 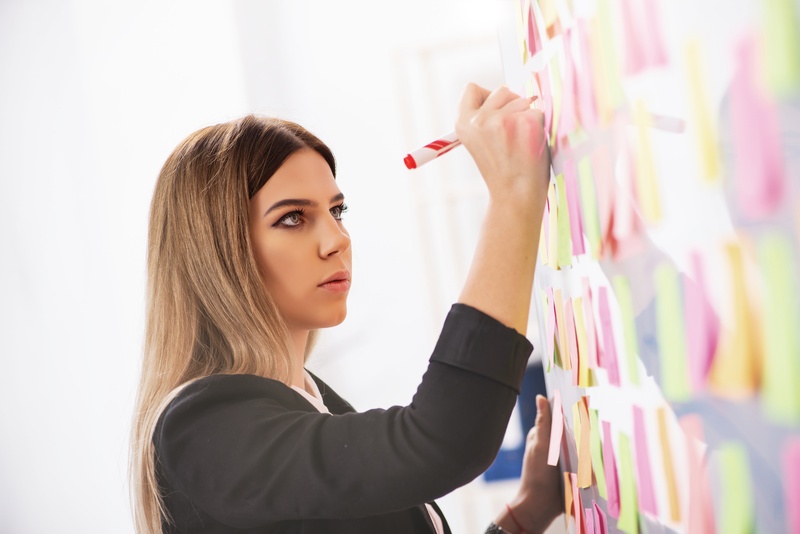 Kanban is one of the best-known agile systems, which help to make teams faster, more efficient and more creative. The Job Wizards explain how it works.